Volunteering with SEOCHC will provide you with insight into the needs of our community. Reaching out to our communities. 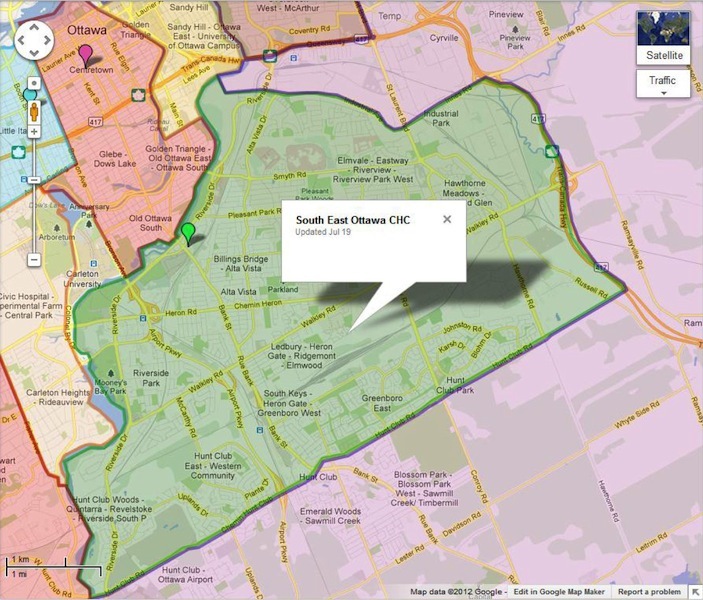 South-East Ottawa Community Health Centre serves the area bounded by the Rideau River and Industrial Avenue/Innes Road to the north, Highway 417 to the east, the Rideau River to the west, and Hunt Club Road to the south. Find out how you can improve your health and contribute to the happiness of your family. These exercises include chair exercises, strength exercises and dance movements, offered at both Bank Street and Russel Road locations. Making Voices Count works with city decision makers to create a city for all. It is driven by residents, the Coalition of Community Health and Resource Centres, City for All Women Initiative, and community partners. The LunchAbility “Out and About” program offers monthly outings along with a nutritious meal for adults with physical disabilities ages 18 to 59. It features accessible environments, attendant care and volunteer support at a minimal cost per program. Offered in different locations around Ottawa. 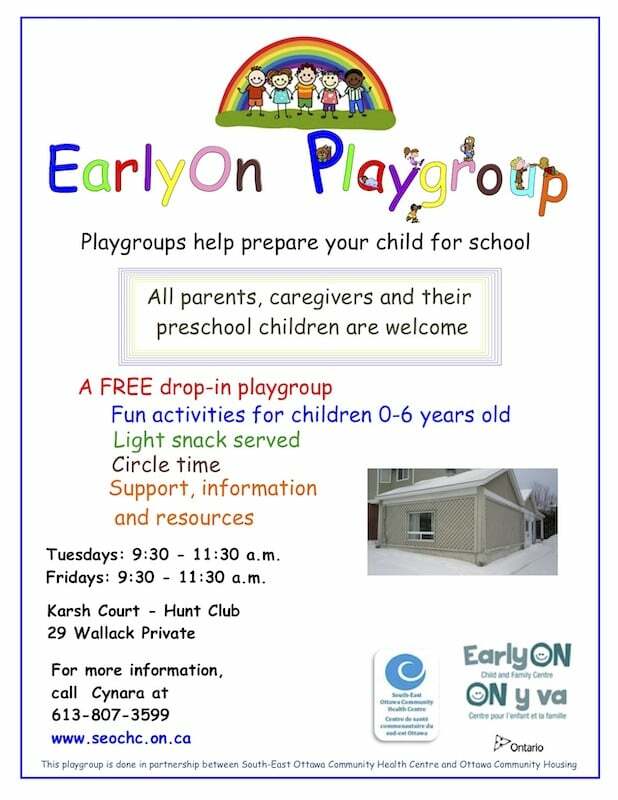 Copyright 2017 South-East Ottawa Community Health Centre. All rights reserved.